Whether a fine single malt enjoyed on the rocks or a refreshing gin in a classic martini, the world of spirits is broad and diverse. At Bishop’s Cellar, our team takes great pride in scouring the globe to bring you unique, hand-crafted, artisinal spirits. Although all spirits are produced in a common manner (distillation), each type is individually unique as result of the wide variety of base ingredients, production methods and aging techniques. 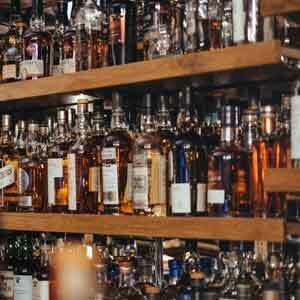 We invite you to explore our spirits education section to learn everything from how Tequila is made to the minimum ageing required for Scotch Whisky.